Hawaii may have been the fiftieth state to join the U.S., but when the calendar flips over to 2016 after midnight tonight, it will become the first state to raise the legal smoking age to 21. Back in April, Consumerist reported that Hawaii was poised to become the first state to raise the minimum age for smoking to 21 after a bill changing the age requirements passed the Hawaii Legislature. Governor David Ige then signed the bill, which bars people under the age of 21 from smoking, buying, or possessing both traditional and electronic cigarettes. Businesses that are caught selling tobacco products to people under the age of 21 will be fined $500 for their first violation and up to $2,000 for subsequent offenses, Buzzfeed News reports. While Hawaii is the first state to raise the legal smoking age to 21, a number of municipalities, including Hawaii County and New York City, have done so on a local level. Washington state, Utah, and Colorado have also considered boosting the legal minimum age. 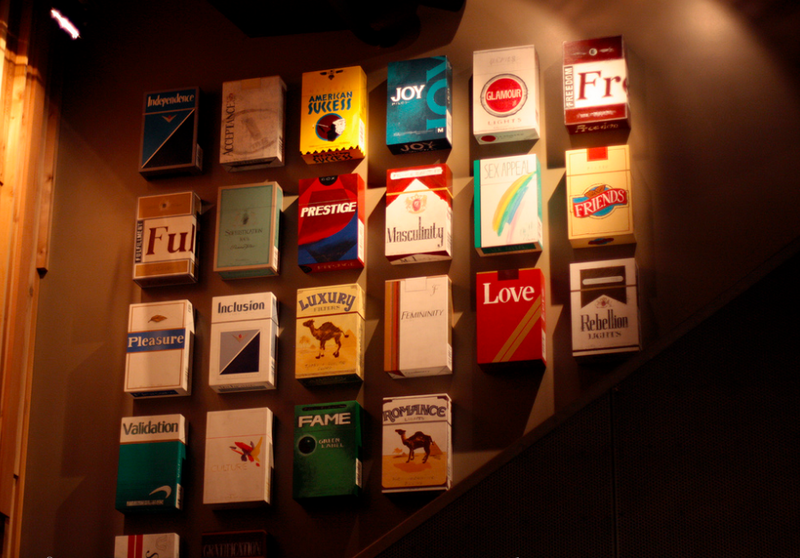 Proponents of such laws say raising the legal age to buy cigarettes to 21 would result in fewer smokers. In Hawaii, the state’s Department of Health says 5,600 kids try smoking every year, with 90% of daily smokers starting the habit before they turn 19.